I made an observation yesterday. You know how your parents always tell you to take a shower every day and wash your face to stay clean and healthy. Well it is true, but I noticed that whenever most people wash there face that have acne break out or for that matter have pimples. Like if you worked out really hard and sweated and didn’t wash your face for a couple of days or more your face actually starts to clear up! So I did a little research on Sebum. I found out that Sebum forms part of oil that coats the skin. 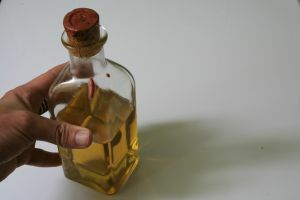 Sweat, lipids and environmental dirt are other ingredients of the oil on the skin. This oil protects skin from BACTERIAL INFECTION(ACNE!). It also reduces the natural water loss from the skin(WRINKLES). I thought to myself WOW!! Could it be that were actually causing our own problems!! I realized then that washing your face actually washes away the good oil(sebum) and causes more sebum to come back even more.. but after that wash of the face you remove that skin protection!I asked my wife who has beautiful clear skin without ever getting acne if she ever washed her face or put anything on it. She told me that she never puts anything on her face and never washes her face with water. The only time it gets wet is may be from washing her hair or from going swimming in the lake. I am pretty convinced that peoples own sebum might actually be the cure for our acne. If we keep washing our face we are removing that protective oil on our skin, then it comes back even more oily and aggravates the bacteria that has formed because of the last washing of the face which removed that sebum protection. OK then why does the pores get blocked? 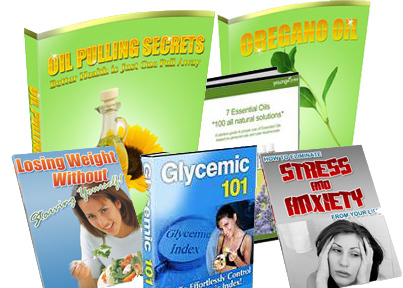 Oil Pulling to avoid tooth extraction What makes oregano oil so potent?